International Polar Bear Day is organized by Polar Bears International to raise awareness about the impact of global warming and reduced sea ice on polar bear populations. The holiday encourages people to find ways to reduce their carbon output, such as by turning down their thermostat or driving less. The holiday has also been used to encourage the installation of energy efficient insulation in houses. 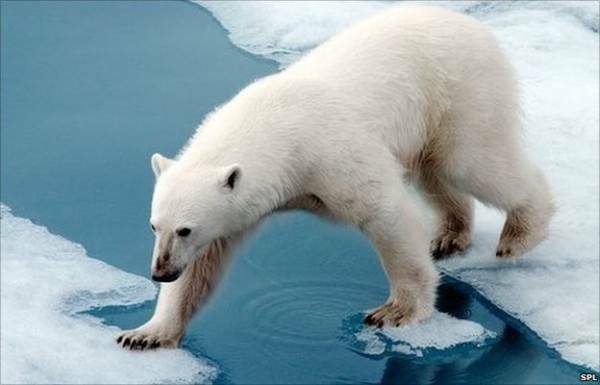 Another factor threatening life of polar bears is development of oil fields causing environmental pollution. It is estimated by scientists that today in the world there are about 20-25 thousands of polar bear. The world’s leading experts studying polar bears published data indicating that from the 19 polar bear subpopulations – eight decreased, three remain stable, and one increased. Data about the rest of the seven subpopulations is hard to collect. Melting ice in the Arctic, which is a result of global warming, could lead to the disappearance of two-thirds of polar bears in 2050. Firstly, International Polar Bear Day is significant for the five countries inhabited by populations of polar bears – Russia, Norway, Canada, Greenland and the United States (Alaska). In May 2008, the United States brought a polar bear to the Red Data Book with the status of species under threat of extinction. Canada and Russia have identified the status of the polar bear as “vulnerable”.